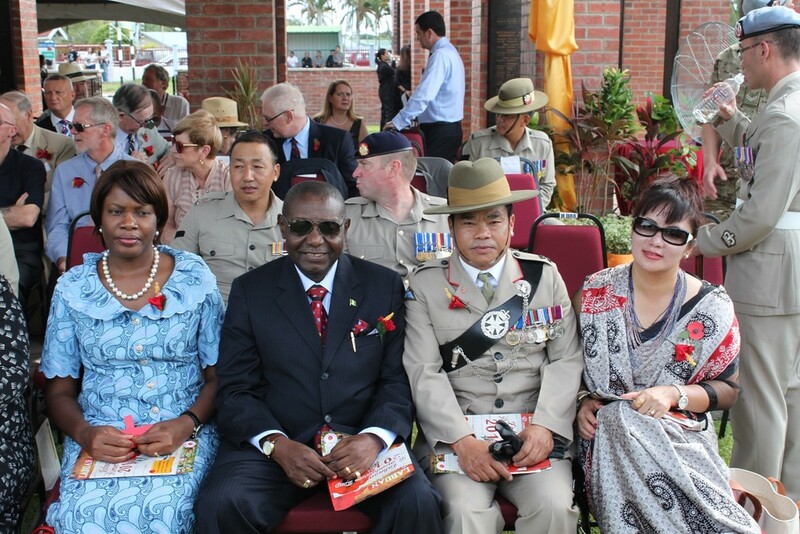 It was my great honour to represent the British High Commission of Brunei Darussalam at the Remembrance Day Service at the WWII War Memorial in Labuan, Malaysia. The WWII War Memorial is located along the Jalan Tanjung Batu; it marks the final resting place for 3905 war heroes killed in 1945 whilst fighting the Japanese Forces in the area. This beautifully landscaped memorial garden is considered to be the largest cemetery in Malaysia. 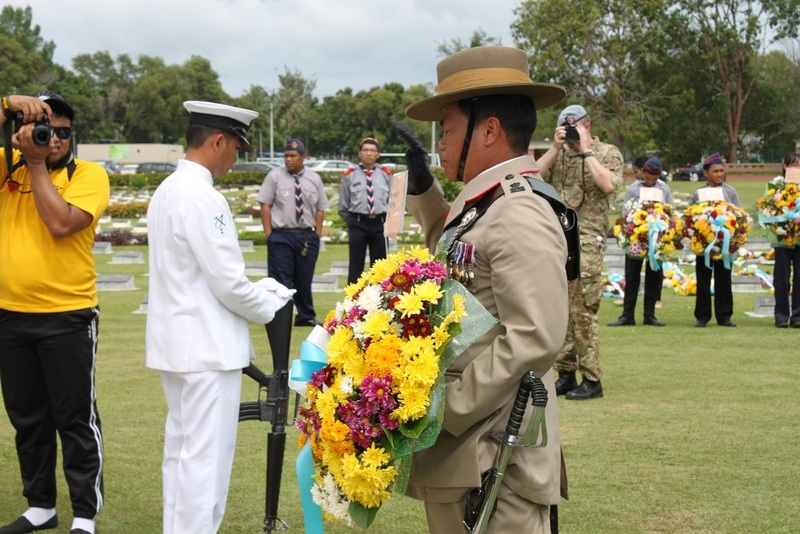 It pays tribute to the Australian, British, Indian and New Zealand servicemen and local heroes who fought and fell during World War II. 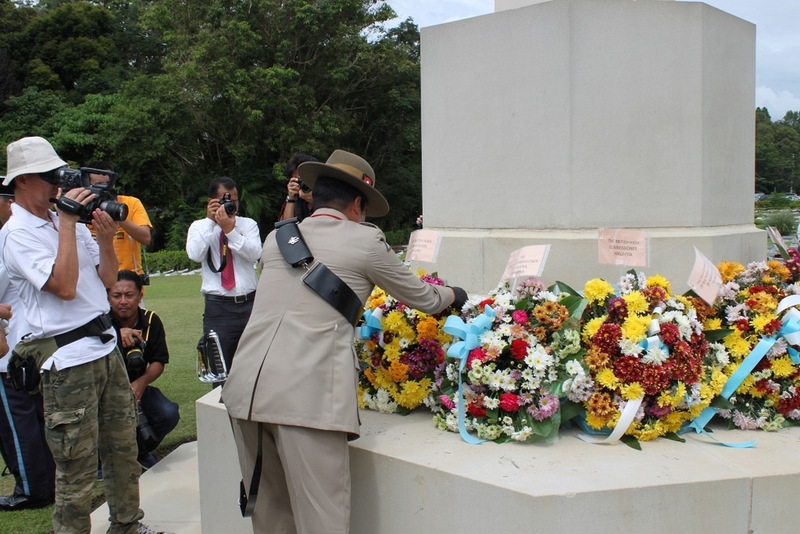 Also laid to rest here are some of those who died during the infamous Sandakan-Ranau death march, where the Japanese marched Prisoners of War from Sandakan to Ranau in 1945. 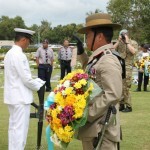 The Memorial is regularly visited by war veteran groups including people from as far as Australia, they consider Labuan important site for battlefield tours and studies. 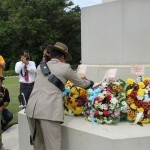 The War Memorial in Labuan was constructed and is maintained by the Commonwealth Graves Commission. 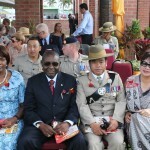 The Remembrance Service is held on the first Sunday of November each year to honour and remember the fallen servicemen, initially from the two World Wars and now including service personnel killed in conflicts around the world.